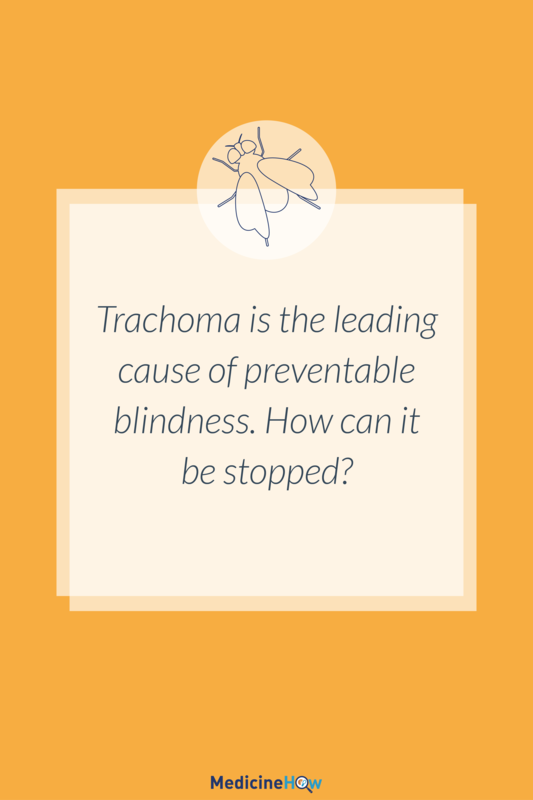 Trachoma Causes Preventable Blindness: What can you do? While I write posts on this website for fun, I also write for several other medical sites around the web as a freelancer. Some of the topics I’m hired to write are really juicy and joy to write, while others make me really work to create an interesting piece of writing. Recently I was asked to write an article called “What is Trachoma?”. To be completely honest, I don’t think I knew exactly what trachoma was before I did the research for the article. But it ended up being an interesting topic and something I enjoyed learning about. More than anything, it shocked me. 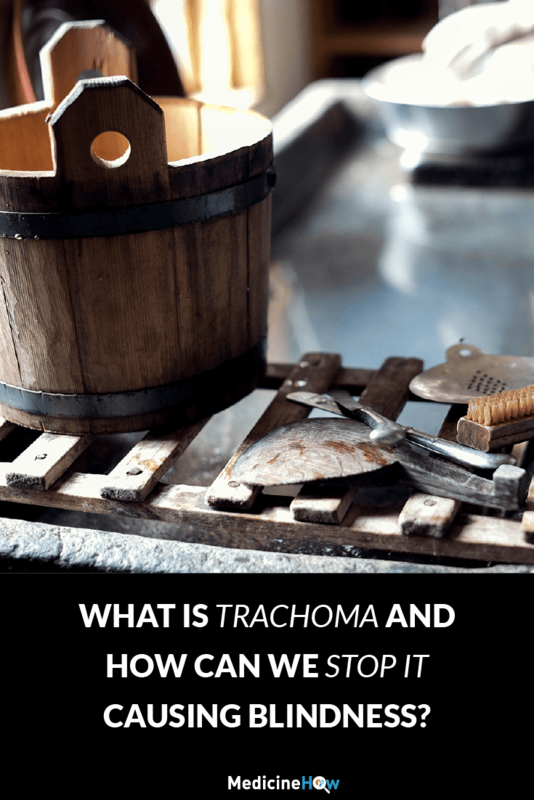 So I want to share a little about trachoma with you, and I hope you’ll get something out of it. Trachoma is a simple bacteria infection of the eyes, caused by a bug called Chlamydia trachomatis. People with trachoma usually have discharge from the eyes, cloudy lens (cornea) of the eye and swelling of the eyelids and lymph nodes. The infection can be passed on to other people through direct contact, by touching infected clothing, or by flies that transport the bacteria between people. As it is a bacterial infection, trachoma can be treated with antibiotics. In fact, a single dose of azithromycin is the best treatment for the condition. It is cheap, effective and has few side effects. The best part is that the bug to blame, Chlamydia trachomatis, is not resistant to azithromycin. So far, it all seems pretty straight forward. There is an infection of the eye that causes a few side effects, but they can easily be treated with antibiotics. How does trachoma cause blindness? The answer is the mental equivalent of someone scratching their fingernails along a blackboard. Not pleasant. Some living conditions in certain regions of the world are the perfect breeding ground for bacterial infections. Overcrowded populations. Limited access to clean water. Poor healthcare services. In some regions of the world, particularly those in poverty, people become infected with trachoma repeatedly. And slowly, very slowly, their eyes are damaged by the repeated infections. Specifically, their eyelashes start to curl inwards so they are directed towards the lens of the eye. Each time they blink, their crusty eyelashes scrape against their eyes, scratching the lenses. Over time, the scars on the eye cause the vision to become blurry and eventually it is lost completely. Usually, individuals are first infected with trachoma as a child and experience repeated infections in the following years. Vision gradually worsens and without treatment many children go blind in early adulthood. Trachoma is the leading cause of preventable blindness worldwide. The World Health Organisation estimates that 6 million people are blind due to trachoma and more that 150 million people currently need treatment to prevent blindness. 1 in 20 cases of global blindness is due to trachoma. It is a rare infection in developed nations but is common in poverty-stricken countries and rural areas. It affects 40.6 million people throughout the world and is endemic in 57 countries. Despite the fact that trachoma can be cured with a single dose of antibiotics, people are gradually going blind due to trachoma, as their own eyelashes scratch away at their eyes. People who go blind due to trachoma generally experience a significant drop in quality of life. Unable to see, they are likely to have difficulty finding employment and coping with day-to-day tasks. As the majority of people who suffer from chronic trachoma are already living a region of poverty, many have to adjust to losing their vision without assistance and have difficulty meeting daily needs. 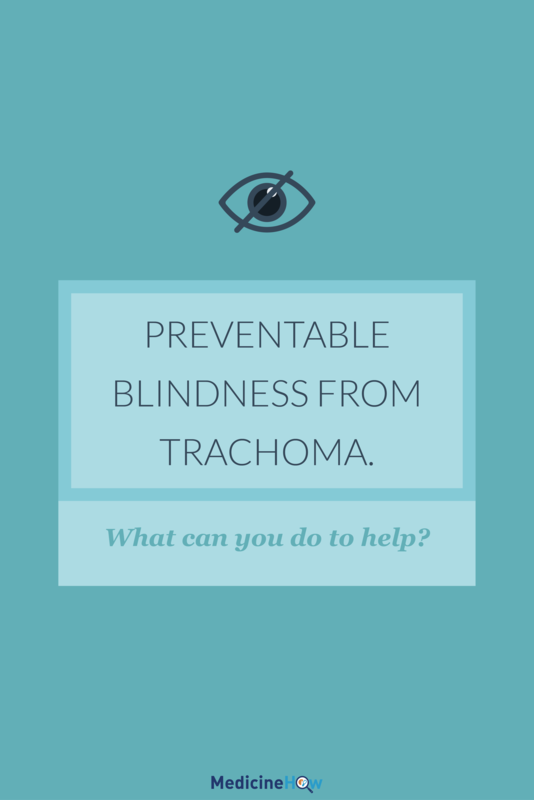 How can trachoma be prevented? Poor sanitation is one of the main reasons that the trachoma infection is passed on between people. Particularly where there is limited access to clean water, people are hesitant to wash their faces as they know the water can cause them to become sick. Because of this, the infection takes hold in their eyes more easily and can go on to affect other people. 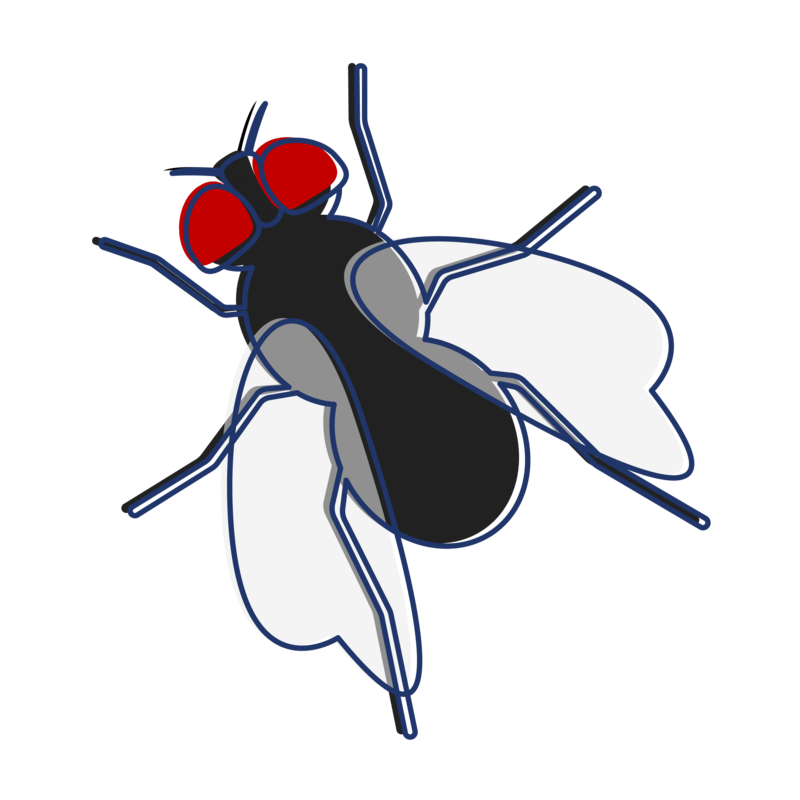 Flies are a big culprit for transferring the infective bacteria from child to child. Without adequate hygiene standard, the infection can spread within communities easily and repeat infections are expected. These factors contributing to the spread of infection are simple standards that we expect in daily life. Clean water to wash your face should be freely available worldwide. The World Health Organisation has recognised that blindness from trachoma is preventable and have committed to eliminate blindness due to the eye infection by 2020. They are using a SAFE approach of Surgery, Antibiotics, Facial cleanliness and Environmental improvement. People that are currently affected by trachoma and are at risk of losing their vision can benefit from surgery to reverse the inward turning of their eyelashes. 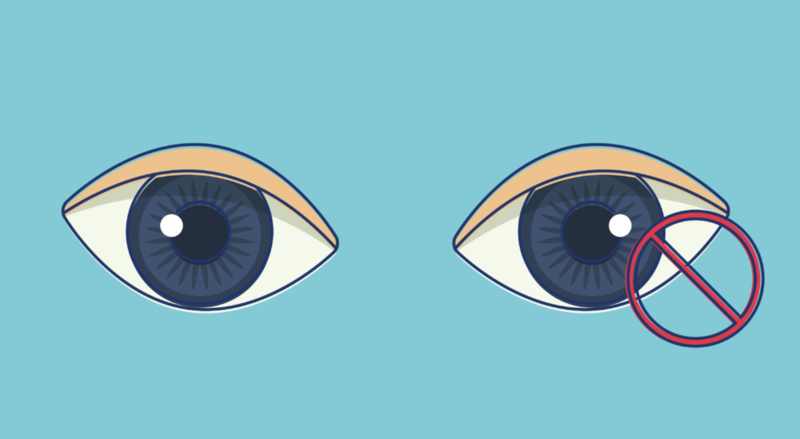 This simple procedure prevents the scraping of the cornea and, therefore, blindness. Antibiotic treatment can be given to people infected with the bacteria. This will help to manage the infection and reduce the spread. Communities that are affected by repeated infections can eliminate them entirely. 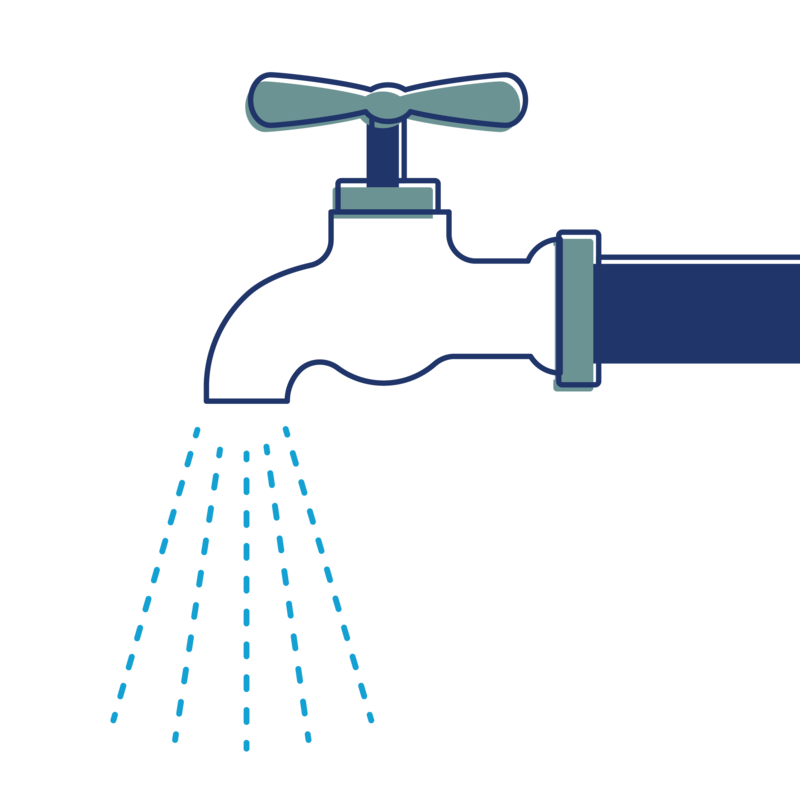 Face washing is important for individuals to prevent trachoma, and people living in areas at risk of trachoma should know this so that they can avoid becoming infected with the bacteria. The simple provision of access to clean water plays a key role in the elimination of blindness from trachoma. Sanitation facilities are usually lacking from regions most affected by trachoma and would help greatly to prevent the infection. Reducing breeding sites of flies would also help to lessen the spread of infection. If you’re reading this, chances are you have a comfortable place to call home with clean running water and a low chance of being affected by trachoma, let alone going blind due to repeated infections. But not everyone in the world is so fortunate. 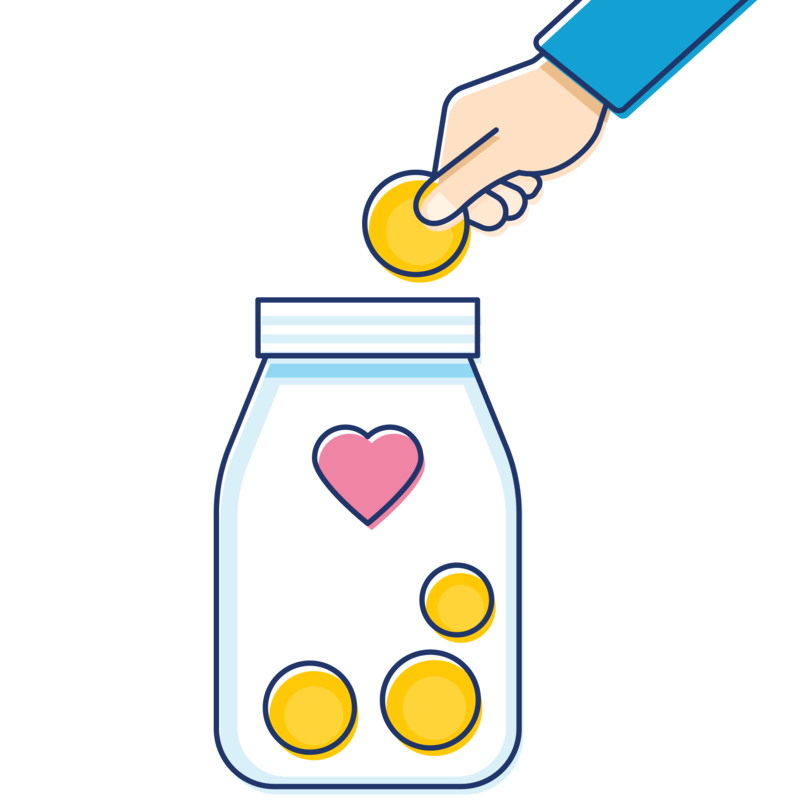 Short of helping the World Health Organisation performing surgery and treating trachoma with antibiotics throughout the world, you can make a difference in other ways. Access to clean water is a basic human right. The idea that people are going blind because they can’t wash their face with the local water supply is absurd. Water Aid is an organisation committed to improving sanitation and access to water in areas of the world that do not meet acceptable standards. They’ve taken a special interest in the effects of trachoma and what they can do to help, by supplying clean water to affected areas. If this is something you’re passionate about you can get involved, either as a volunteer or by donating to the cause. Just so you know, I’m not affiliated in any way to Water Aid – I just think everyone deserves access to clean water and they’re a worthy organisation for the work they do.